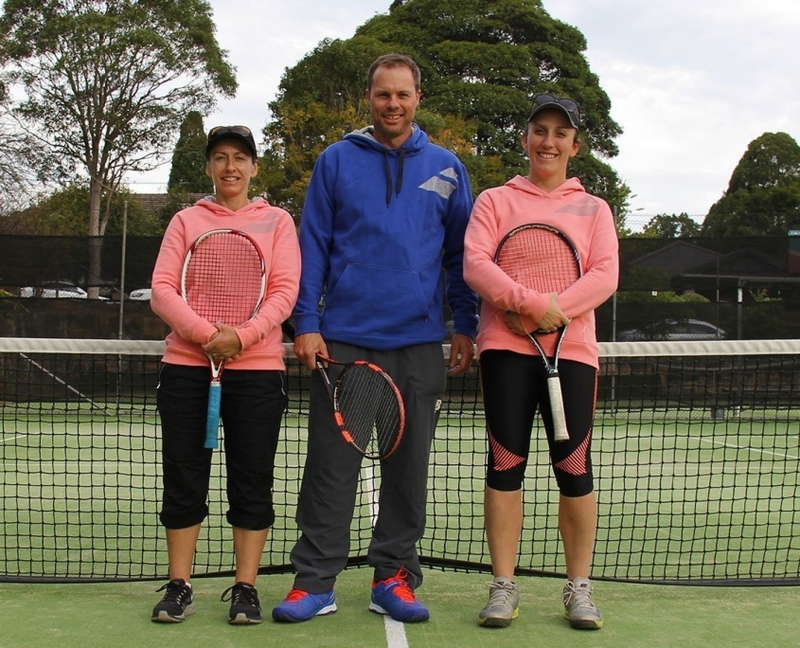 Roseville Tennis is a small family owned business that operates in the pleasant surroundings of Roseville Lawn Tennis Club. With 3 full-time qualified coaches & 3 assistant coaches on hand, we are able to offer quality tuition and a wide range of coaching options for all ages and standards. Our aim is to provide a fun and friendly environment where all tennis lovers can come to improve their game.